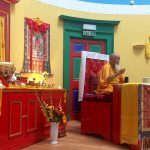 As well as overseeing and teaching at KSD Edinburgh Ani Rinchen Khandro has forged links with local schools and Universities. 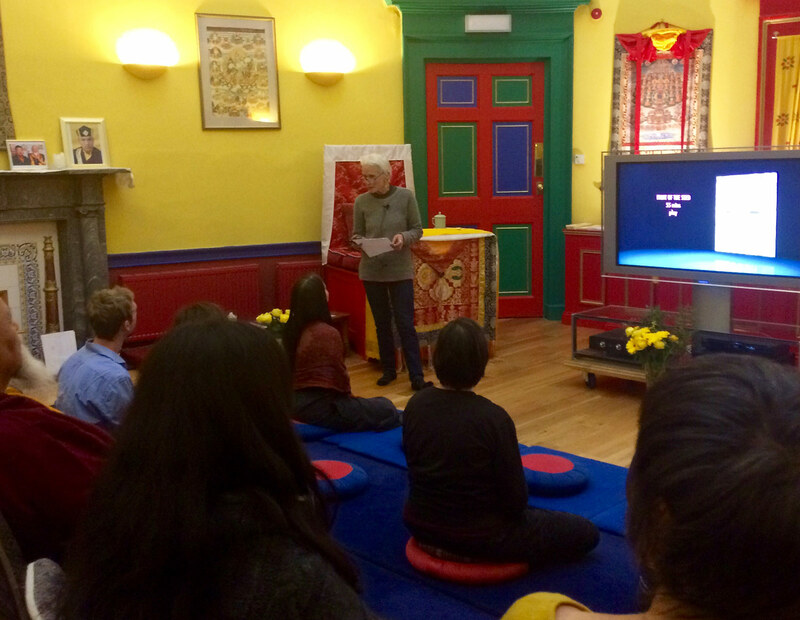 As Honorary Buddhist Chaplain for the University of Edinburgh she teaches at their Buddhist Society meetings one a month and was also the first teacher invited to speak at the Buddhist Society of Saint Andrew’s University. The students in turn can choose to join in activities at KSDE, attending meditation sessions and teachings or even lending a hand on Volunteer Days. 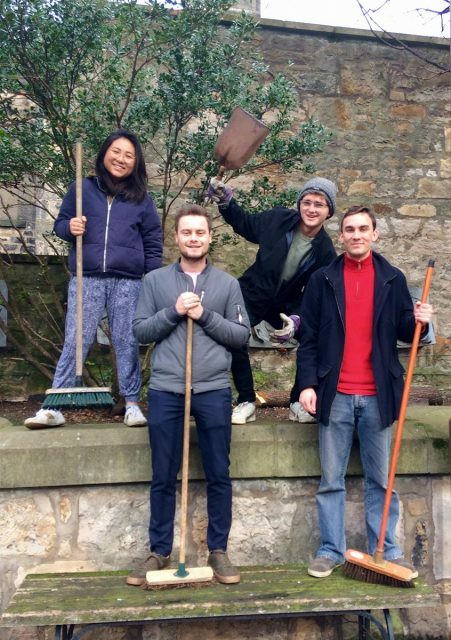 Members of The University of Edinburgh Buddhist Society kindly volunteering at KSDE. Thank you one and all! KSDE welcomes groups, as well as individuals, often hosting visits from societies, schools and universities. 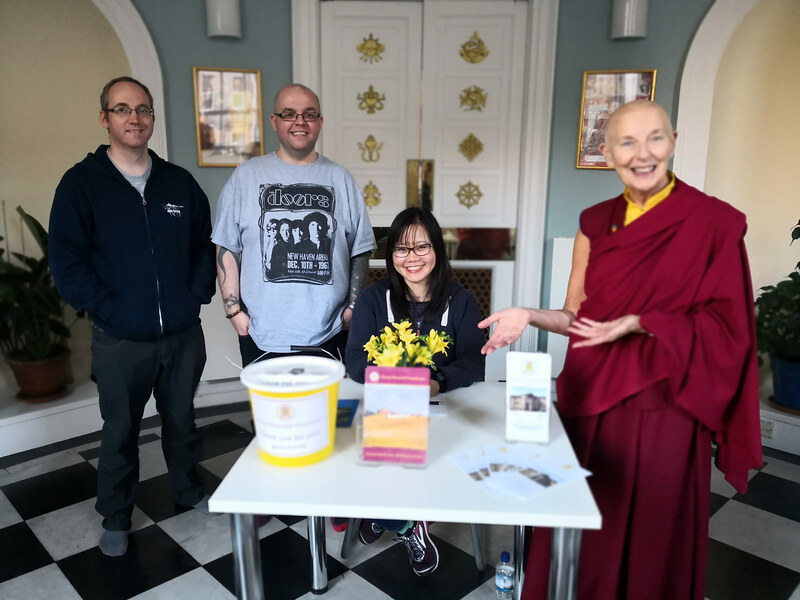 As Honorary Buddhist Chaplain to the University of Edinburgh, Ani Rinchen Khandro also gives talks and guidance at Student Buddhist Society meetings. 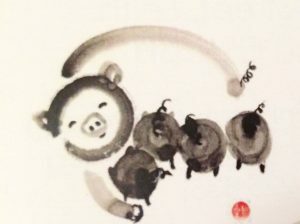 May all beings be happy and create the causes of happiness in this New Year and beyond. 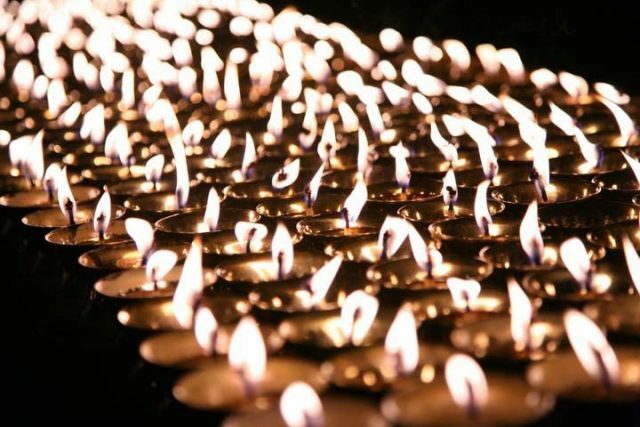 The dawn of a New Year in the Tibetan calendar is known as the month of miracles, when the effects of our activities are multiplied a millionfold. It is the ideal time for cultivating positive qualities of wisdom, compassion and loving kindness towards all beings. We look forward to seeing you and sharing any or all of the following events and our regular daily activities at KSDE. 6.30pm – 7.30pm Chenrezi Puja, dedicated to World Peace and Health. Everybody welcome. Because the Buddha Dharma is beyond price we wish to offer all Dharma courses free of charge. In order to do so, we rely on your generosity to sustain the Centre in this noble endeavour. Please consider making a donation when booking your course and/or joining the Circle of Friends by making a monthly contribution. Our Centre is in our hands. 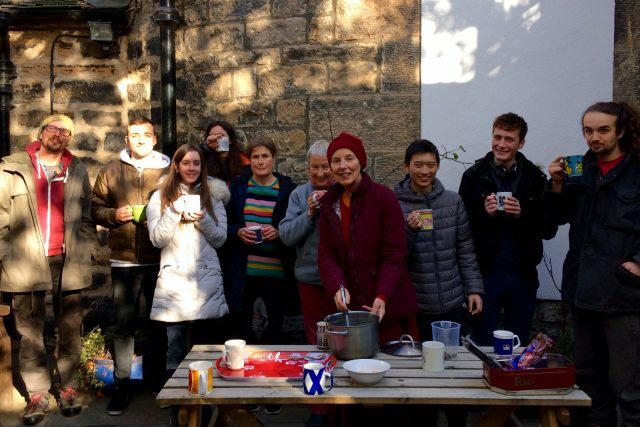 Our volunteers enjoy a well-earned cup of steaming hot chai after their great work tidying up the leaves around Kagyu Samye Dzong Edinburgh in October. Every year we hold an Introduction to Buddhism course for those who are interested but may not know where to begin. As with most things, it’s best to begin at the beginning, which in this case is with the Buddha. 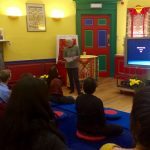 Ani Rinchen Khandro presents an overview of Buddhism starting with the life of the Buddha, through the spread of his teachings around the world to the West, via Tibet to Scotland. 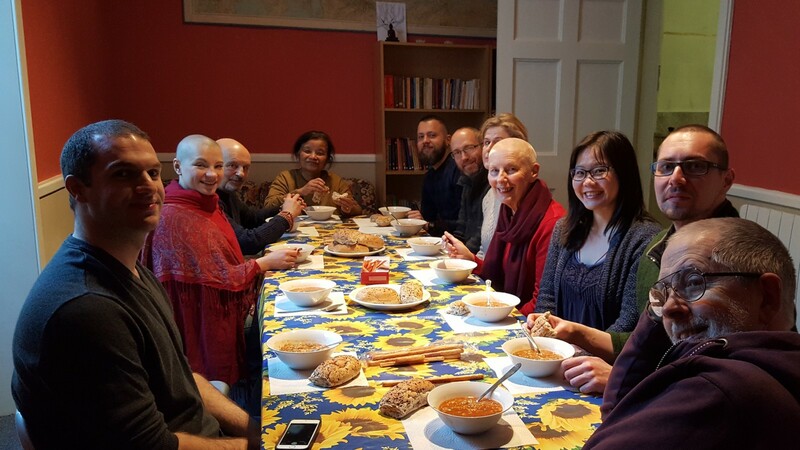 The main focus of the course will be to discover the relevance and benefits of timeless Buddhist wisdom and compassion in our busy modern times. This introduction can also serve as a precursor to the Four Preliminary Foundations course starting in January 2019. As the Buddha Dharma is beyond price, all our Dharma courses are offered free of charge. In order to enable this we hope those who are able to will cultivate generosity by making a donation when booking online. For those who prefer a more secular approach KSDE is also offering a weekend course with Alistair Appleton later in the month. 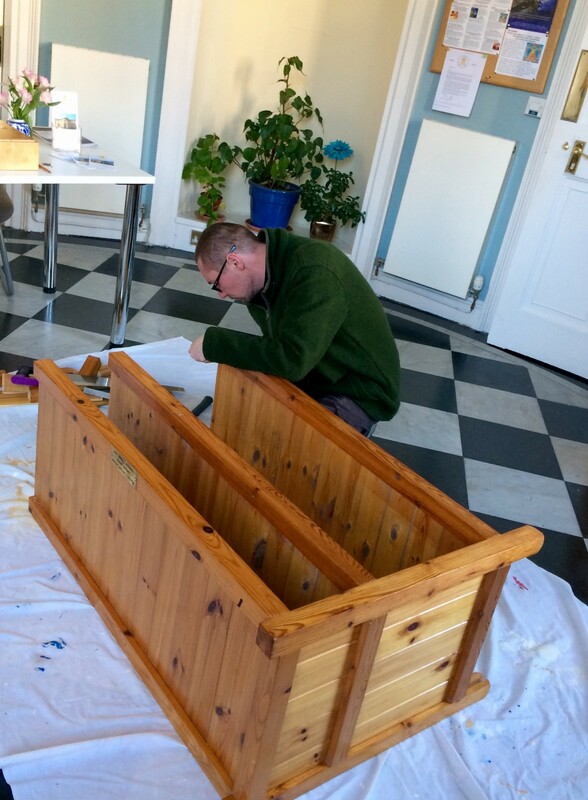 12.30pm Optional volunteering opportunity to help keep the Centre beautiful. 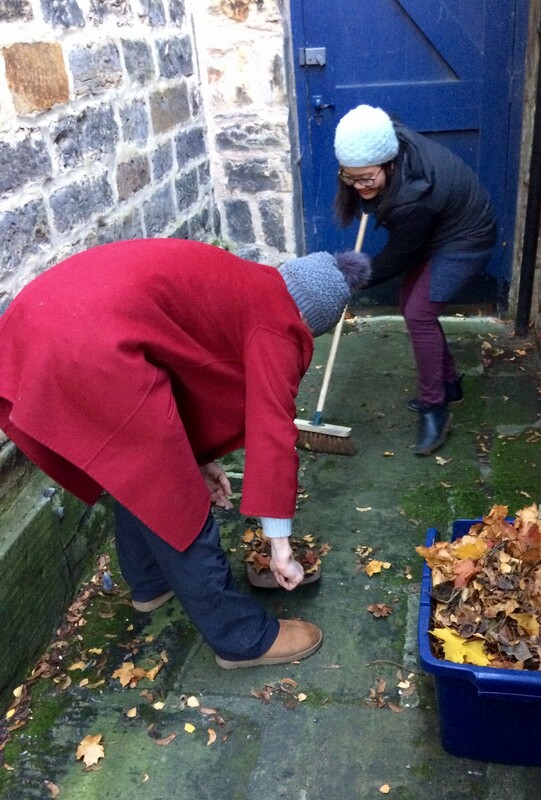 Leaf sweepers much appreciated and rewarded with mugs of steaming hot Chai. 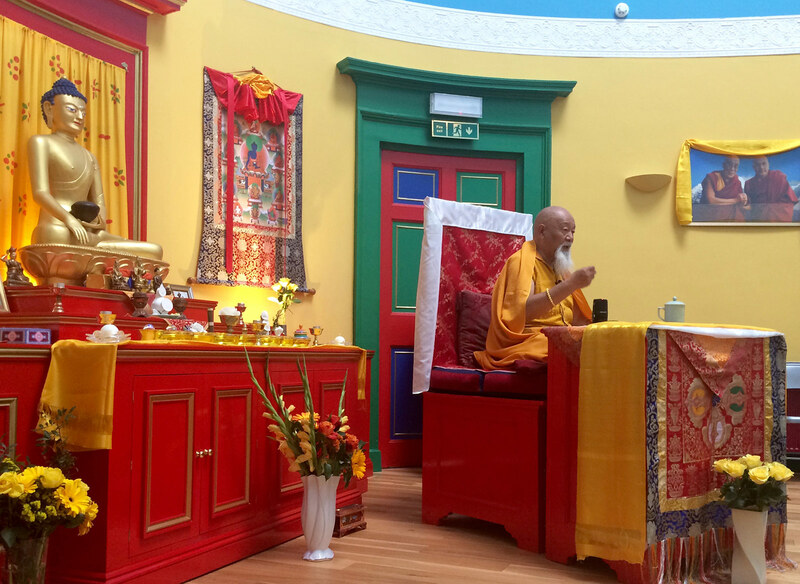 After an eventful and joyful anniversary weekend with Lama Yeshe Rinpoche featuring his precious teachings, a wonderful film of Akong Rinpoche in Tibet, a photographic exhibition and a Guru Rinpoche Puja and sacred feast we’d like to share with you a some pictures of the various events. However, we don’t seem to have any pics of the Puja or feast. Obviously we were too preoccupied with praying and feasting! 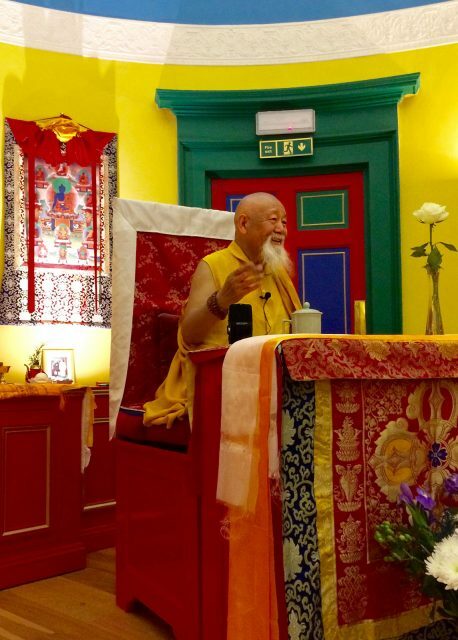 Kagyu Samye Dzong Edinburgh welcomes you to the new Autumn Term of daily classes and monthly courses to soothe and energise body, mind and spirit. An important date on our calendar is the upcoming Anniversary Weekend of September 22/23rd when Lama Yeshe Rinpoche will honour us with his joyful presence and invaluable teaching. On the Saturday before his visit we will be getting the Centre spick and span, both inside and out, ready to receive him. 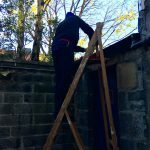 Volunteer help is much needed and appreciated! 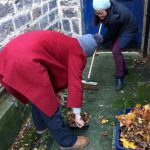 Join us for a morning of weeding, cleaning, sweeping and sprucing up the Centre ahead of the visit of Lama Yeshe Rinpoche. Refreshments and a warm welcome for all volunteers. KSDE is also recruiting Weekly Volunteers to assist with Admin, DIY and general helpfulness. 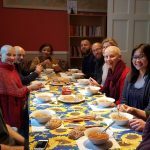 To apply, Just email info@edinburgh.samye.org and mark your email Volunteer Help. 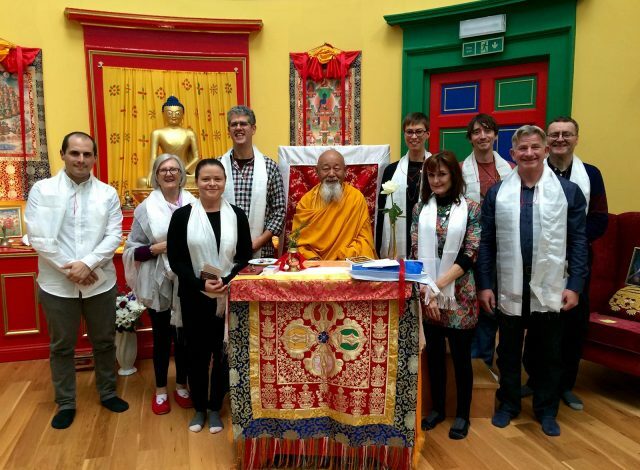 Explore the fascinating story of how Tibetan Buddhism came to the West, and in particular to Holy Isle, a magical island off the West Coast of Scotland. 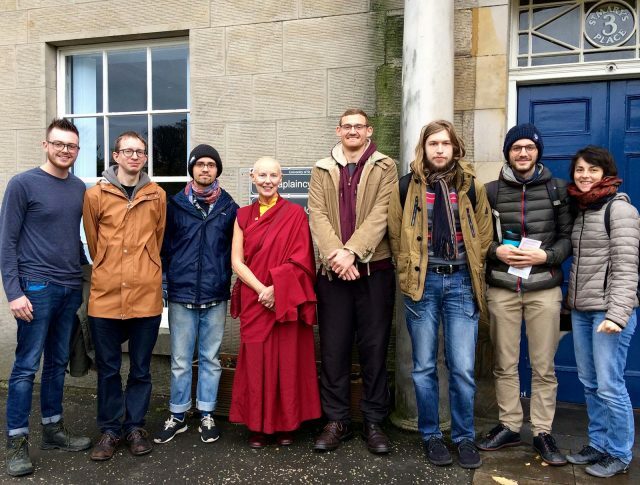 Ani Rinchen Khandro, a nun in the Tibetan Buddhist tradition, was ordained and studied at Kagyu Samye Ling Monastery, then completed a three and a half year retreat on Holy Isle, before being appointed to establish and run Kagyu Samye Dzong Edinburgh. 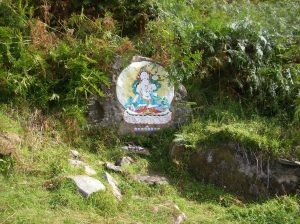 She returns to the island this summer to share something of its unique history and revitalising energy, giving talks, guided meditations and pilgrimages to the cave of Celtic Christian Saint Molaise and to the Tibetan Buddhist Masters depicted in beautiful rock carvings, allowing the island to speak for itself. His Holiness Karmapa announced that he will be giving monthly teachings by live webcast. We will be screening them in the Samye Dzong Shrine Room so that we can all benefit together. We do not as yet have dates and times but we will email out information, and post it on this website, as soon as it has been confirmed by His Holiness’s office. As the saying goes, “March comes in like a lion and goes out like a lamb”. March 2018 proved at least the first part true as the “Beast from the East” breathed snow blizzards over the UK. Meanwhile, Ani Rinchen Khandro who was in Australia speaking at a Buddhist Conference during the big freeze, sent the pictures below to warm us up until the spring lamb puts in an appearance. Even more heart warming is the news that His Holiness Karmapa, who is currently in the USA, will be teaching live by Webcast once a month. We hope to screen the teachings in the Samye Dzong Shrine Room so that we can all benefit together. We will keep you updated as more information becomes available and in the meantime provide you with the link to His Holiness’s introductory teaching on meditation. Ah the wonders of modern technology in the service of Buddha Dharma! These precious teachings, first broadcast by live webcast on March 2nd, are now available with English subtitles to augment His Holiness’s ever improving English, so now we can benefit from his instruction at the click of a link. Please click on the menu for full details of our weekly programme and monthly courses and events. On the last weekend of most months, KSDE is offering additional opportunities to attend Pujas, Meditation sessions or other Dharma events. These are drop in and by donation. 10.30 am to 11.30 Main session. 11.30am to 12.30 Tea/brunch break. 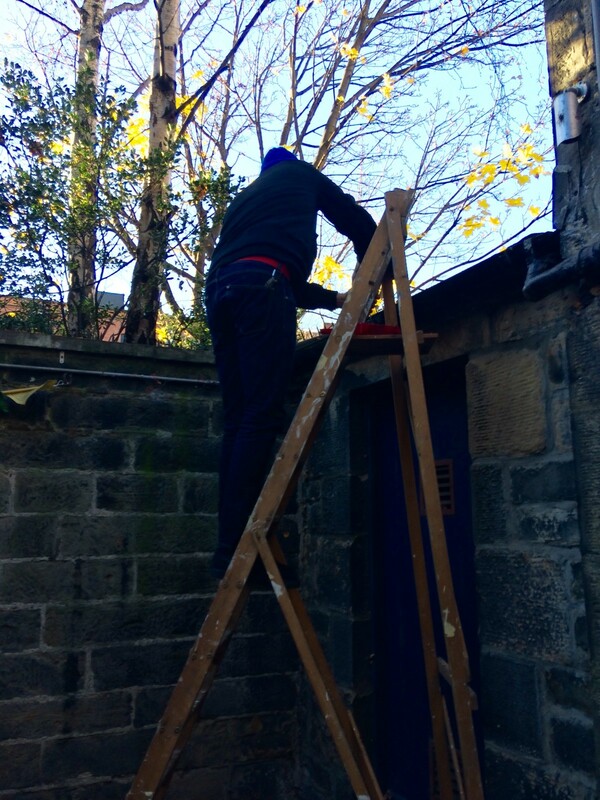 12.30 to 2.30 The Centre will be open for personal practice and/or volunteer service. We look forward to seeing you, hopefully rested, recharged and ready for the new year ahead. If not, no worries! 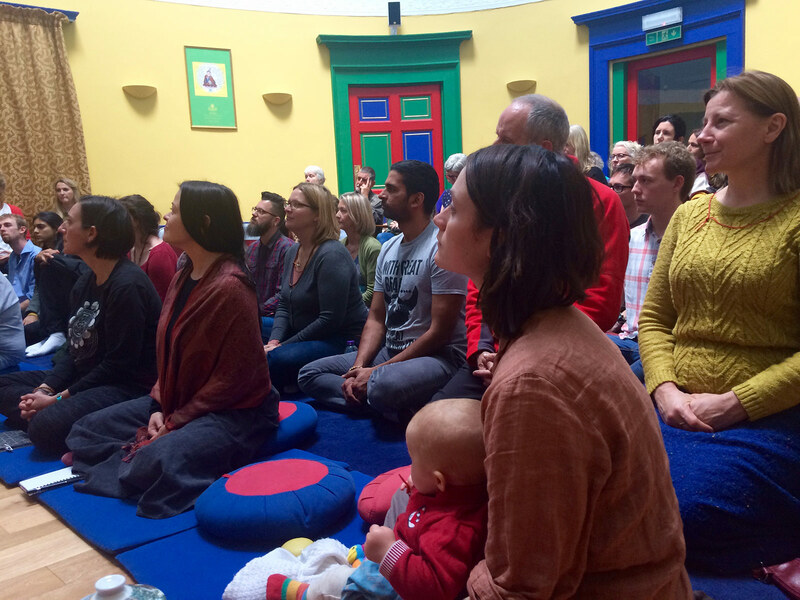 Our full range of wholesome weekly activities will benefit body, mind and spirit. 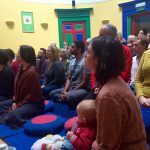 And our precious monthly Dharma courses are now available to book online, free of charge, or by donation. Enabling KSD Edinburgh to flourish and provide teachings freely for all. Helping those on low or no income to benefit from the Buddha Dharma. Cultivating the noble quality of generosity that gathers virtue and merit. May all beings be happy and create the causes of happiness. 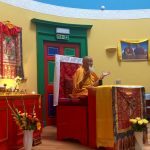 From January 1st 2018, Kagyu Samye Dzong Edinburgh is offering all Dharma teachings free of charge. Our new Programme also provides a wealth of weekly Pujas, Meditation Sessions and Exercise Classes for health of mind and body. See our Courses and Weekly Programme web pages for bookings and information on all courses and events. 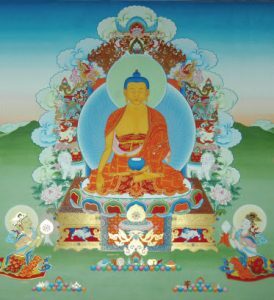 However, it is the precious Buddha Dharma which is the very heart of KSDE because of its invaluable benefit to beings. As it is beyond price, we wish to make the Dharma freely available to everyone. Therefore we hope that those who can, will support and enable the Centre to provide this much needed service for the good of all. As Drupon Rinpoche said “The friends and sponsors of each Dharma Centre should take responsibility for its upkeep and enable it as a place where Buddha Dharma can flourish”. 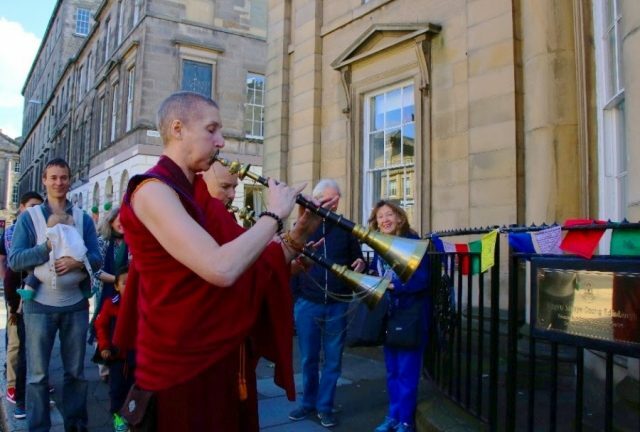 Inspired by this message, and with the blessings of Lama Yeshe Losal Rinpoche, we cordially invite you to become a Friend of Kagyu Samye Dzong Edinburgh. 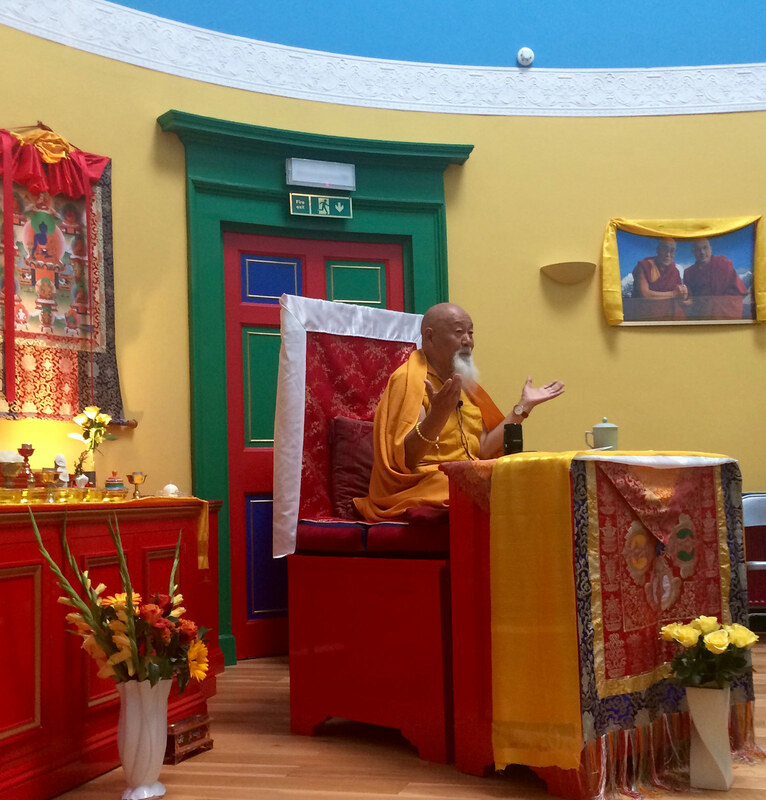 Kagyu Samye Dzong Edinburgh is undoubtedly an iconic building, but it’s what happens on the inside that makes it such a precious resource. 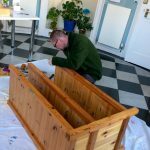 Dedicated volunteers work for free to keep the place running, but there are still considerable costs involved in the Centre’s upkeep and its sustainability as an oasis of peace, health, learning and inspiration. 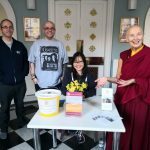 By becoming Friends of Kagyu Samye Dzong Edinburgh we can all take care and ownership of our Centre. In this way, we can enable the Buddha Dharma to be free for everyone and so cultivate the virtue of impartial generosity. Blessings all round. For a modest offering of £5, or £10 a month, (the price of a cup of coffee a week), we can make it happen! 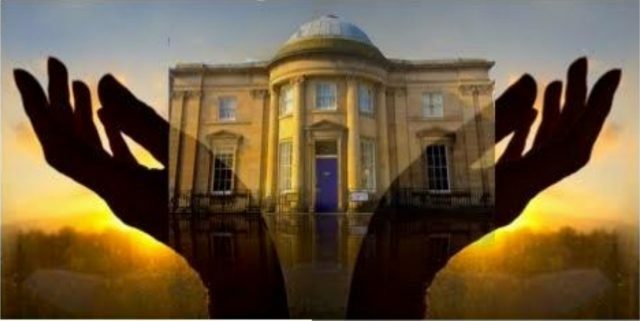 The new KSD Edinburgh Winter/Spring 2018 Programme, with full information on all courses and events, will be launched on Sunday December 10th and includes some very good tidings. We hope you’ll agree it’s been worth waiting for! Please also note that the Centre closes for the winter holidays from Friday December 15th and re-opens for the new term on Monday January 8th 2018. We wish you all a joyful holiday and a peaceful, healthy and happy New Year. 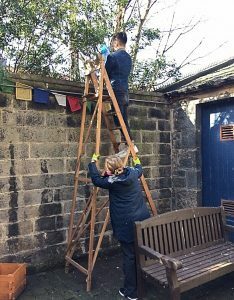 who stayed on after Medicine Buddha Puja last weekend and made a great job of keeping the Centre swept clean and cared for, inside and out. Gathering of the Souper Troopers! Hopefully you are all rested and recharged after the summer holidays. But if you’re suffering from Festival burn out, fear not. We have a revitalising programme of courses and events to relax, restore and re-energise health of mind and body. 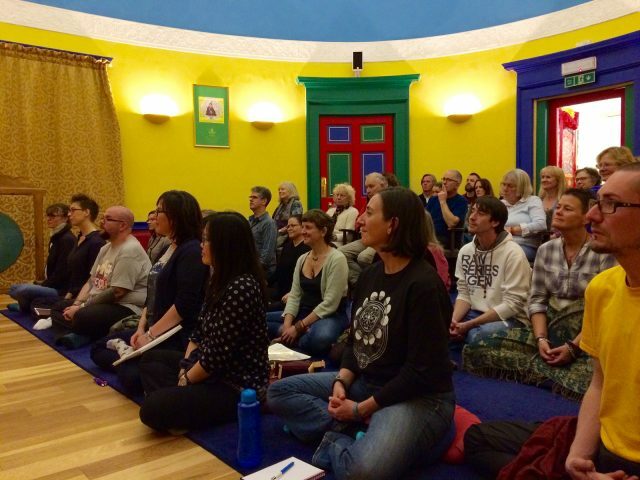 For details of our weekday programme of Meditation Sessions, Pujas, Qigong, Yoga and Pilates classes see our Weekly Programme. 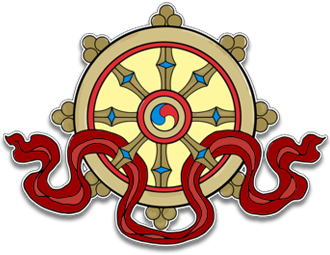 And for information on all monthly Buddhist teachings and other special events see Courses and Events. The first of these will be Teachings, Special Events and Celebrations of KSDE’s 7th Anniversary on September 29th and 30th. This starts on the Friday evening with a highly recommended public teaching by Lama Yeshe Rinpoche on The Alchemy of the Dharma, and concludes on Saturday evening with a screening of Akong – A Remarkable Life, an award winning film about our founder, Akong Tulku Rinpoche. As these events are likely to be very popular, please book early if you wish to attend. Everybody is welcome.